Heavily wooded with firs and pines. 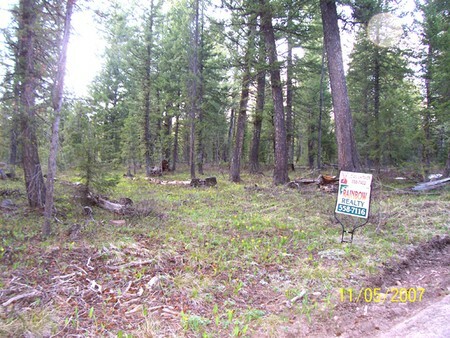 Approx 1 acre lot that borders Ricks College acreage at back. Buyer responsible for well and septic. Power and phone are available in the area. Winter accessible.